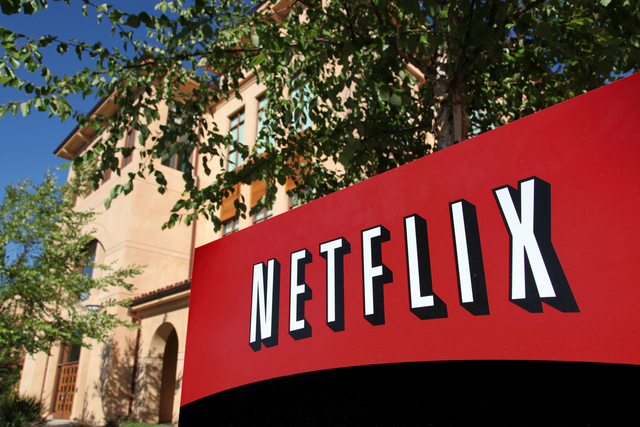 For over a year now, Netflix has been using a “Simian Army” of apps designed to attack its own servers as a way to ferret out bugs before they affect end users. Today, the company is releasing one of those tools to all developers. Called “Chaos Monkey,” it’s designed to help those who use “virtual machines” on services like Amazon Web Services (AWS) by randomly turning off some of those machines. AWS works by allowing a website or web app to run off of multiple (sometimes hundreds) of virtual machines, and sites using AWS can be (and usually are) configured to handle individual outages without hassle. Netflix releasing their Chaos Monkey library is an interesting move on their part. I first heard about Chaos Monkey last year so the release of this code could be handy.